The GO! 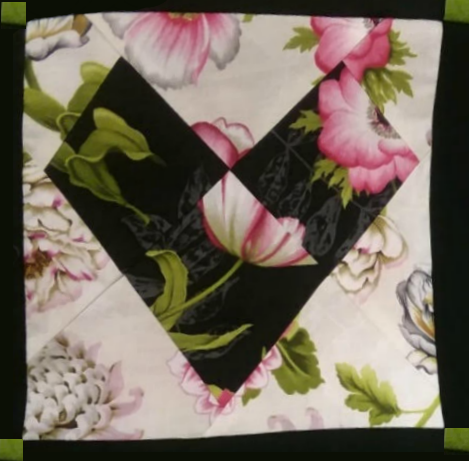 Wonky Heart makes it easy and fun to play with fabric color and block layout to create your own quirky heart shapes. This fabric cutting die is part of the BOB (Block on Board) series that allows you to build an entire block with just one die. Use your GO! Die Cutter and 10" precut squares. There is no need to trim as you go because the GO! 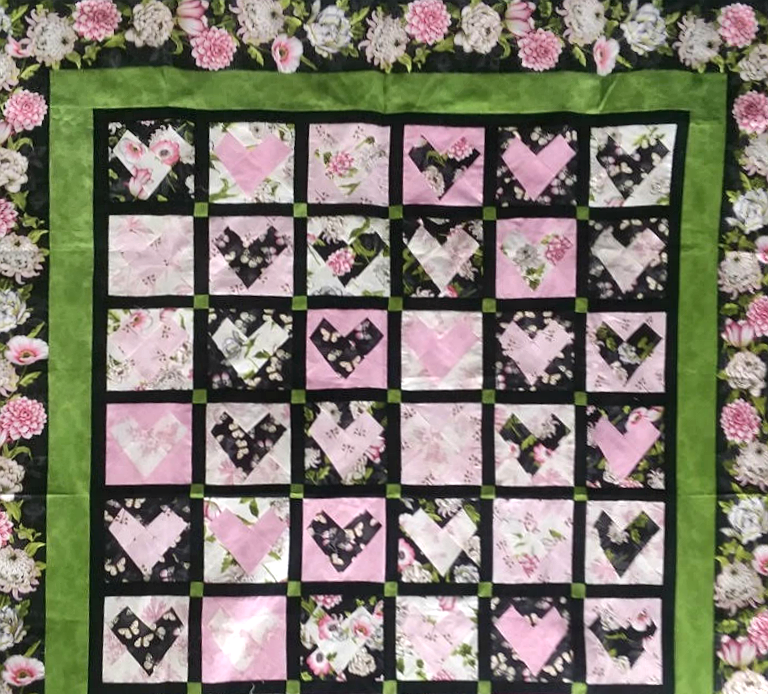 Wonky Heart is designed for easy piecing. You will learn piecing techniques and mitered border.